od 2 do 24 godz. 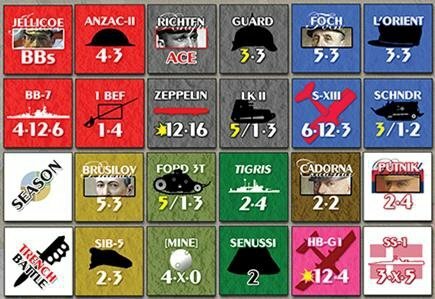 Balance of Powers enables players to game the entire First World War in a hex-and-chit format at the army corps and naval squadron-level from the diplomatic crisis of July, 1914, through countless air, land and naval battles until Europe reaches an armistice which can occur as late as May, 1919. 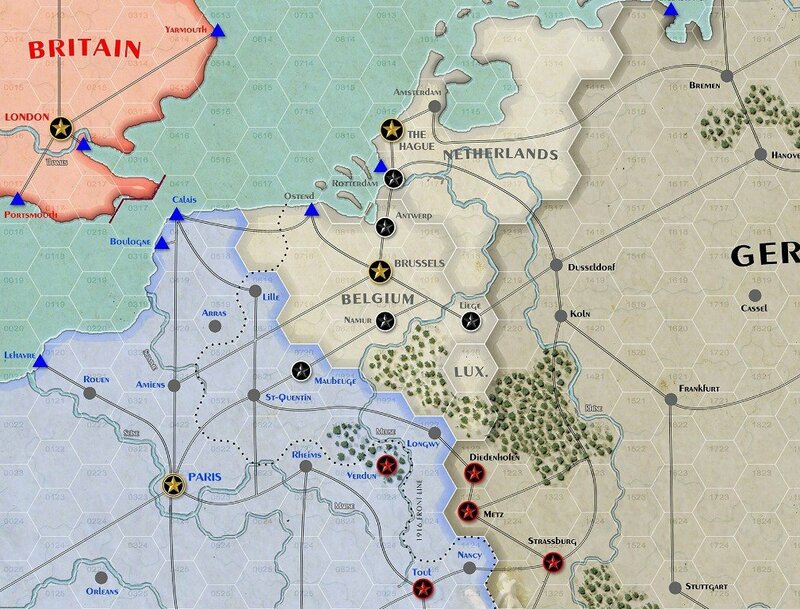 In addition to a three-map, four-year grand campaign, the game has several smaller scenarios, including single season, one-mappers, to accommodate every schedule and area of interest. 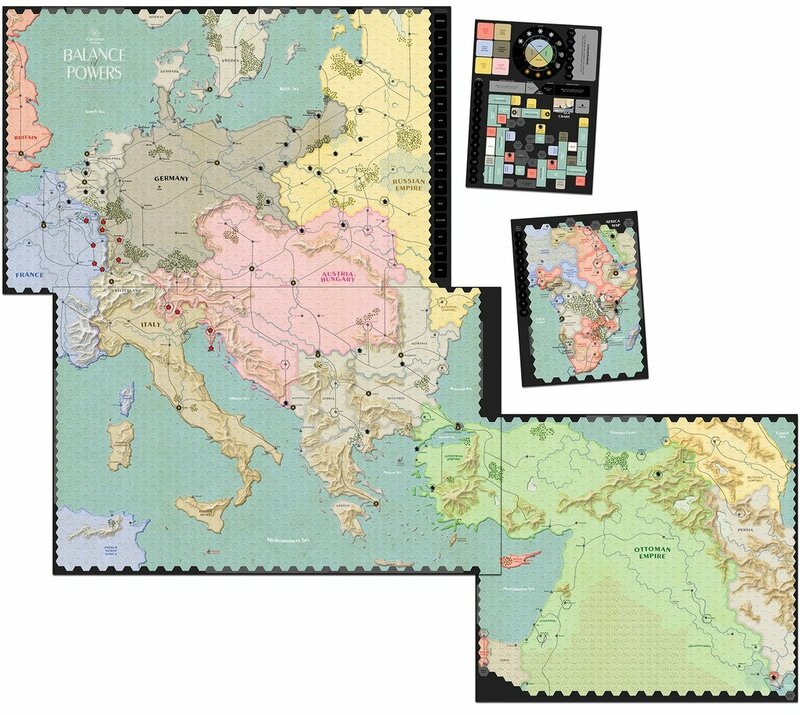 The innovative map layout divides Europe horizontally rather than vertically to enable two-front struggles on a single map sheet. 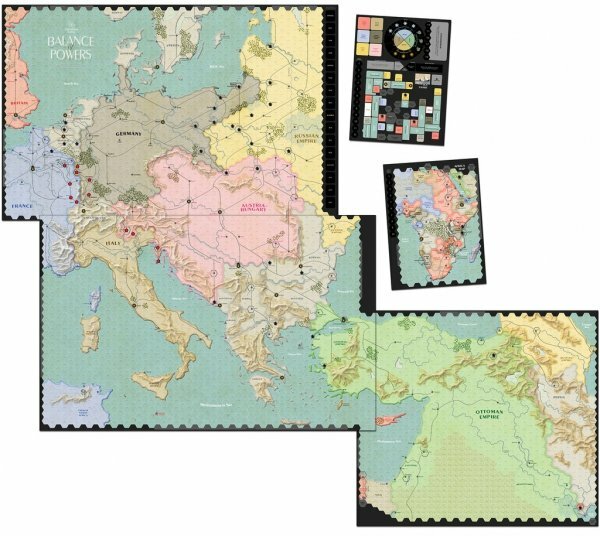 Taken together, the maps permit a degree of strategic speculation absent from operational-level games. For example, the British can invade the German or Adriatic coast instead of the Dardanelles. 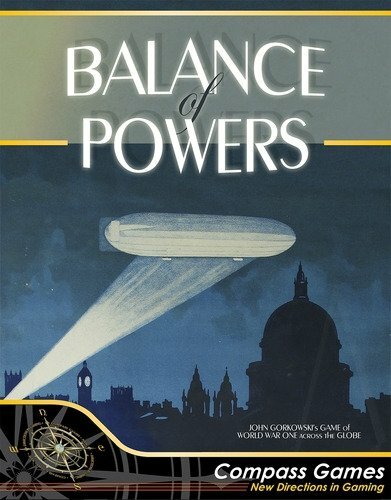 Balance of Powers also portrays diplomacy and economics. 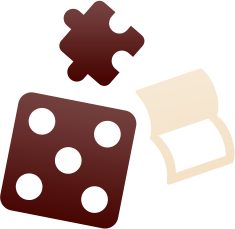 A haggle-based diplomacy system enables history buffs to recreate the land-swap politics of the period, or players can opt for a simpler, streamlined schedule of neutral entry with a dash of randomness added for surprise. Industrial production is as simple as 1-2-3 to avoid excessive math while enabling players to comprehend the "cost" of their losses. In the end, victory hinges on control of terrain or accumulated demoralization. Game mechanics recreate the dilemmas of WWI. 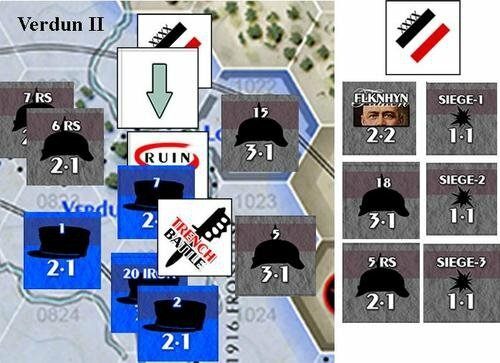 Land action begins with mobile stacks in grand sweeping offensives, but eventually slows down as corps flip to entrench and thereby lock in gains for the long war of attrition. Trench warfare involves an in-hex dimension with a counter attack mechanism that creates see-saw struggles for single hexes and thereby simulates the tactical ebb and flow that animated the front even during strategic "stalemate." The prospect of a "breakthrough" to the green fields beyond motivates ceaseless attacks, but it's ephemeral until tanks, planes and tactical innovation change warfare forever. In the air and at sea, a roll-to-hit system enables air and (optional) naval combat to scale from the small dogfights of the Fokker Scourge to the mighty clash of dreadnoughts at Jutland. And there’s a Sea Chart, in the corner of one map, which spans the globe so players can recreate events in the Far East and far out at sea.